The National Humanities Center is pleased to present America in Class®. 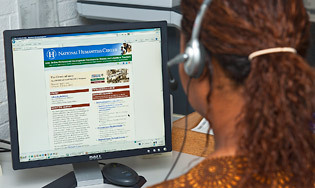 Our new URL for online development seminars is http://americainclass.org/seminars/. Please update your bookmarks as necessary. You will be redirected to the new address in ten seconds. If you see this message for more than ten seconds, please click on the link above.